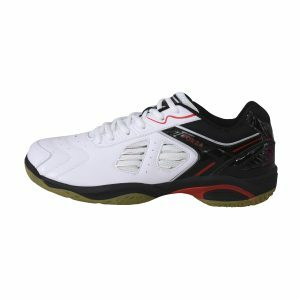 With the right badminton shoes, you can prevent injuries and perform better on court. 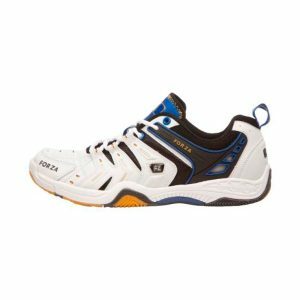 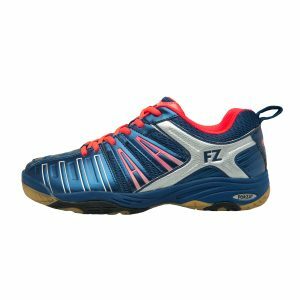 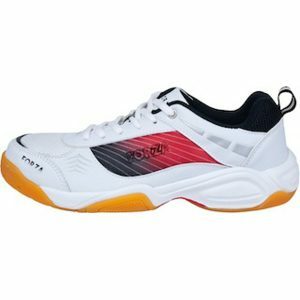 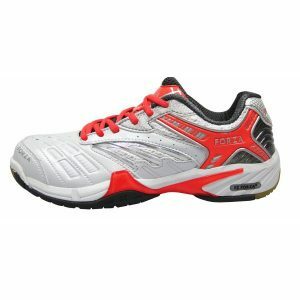 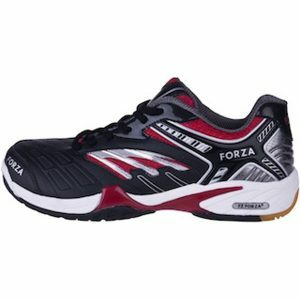 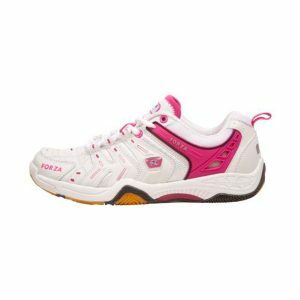 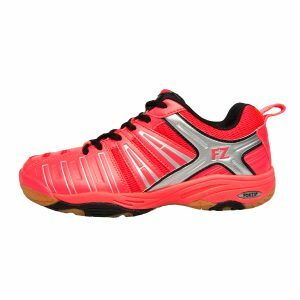 As a result, badminton shoes have to be comfortable, improve your game and prevent injuries. 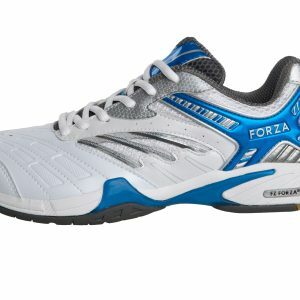 These three factors are the basics in all FZ FORZA shoes. 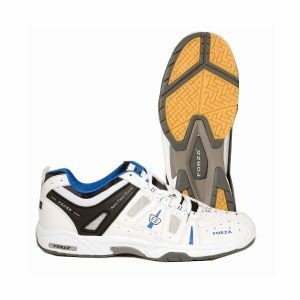 A lot of people focus on the racket when buying badminton equipment, but shoes are just as important. 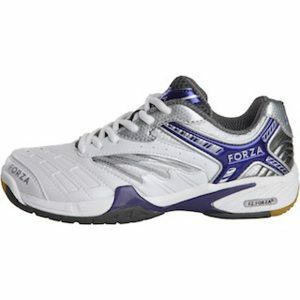 A pair of good shoes is essential to help you perform. 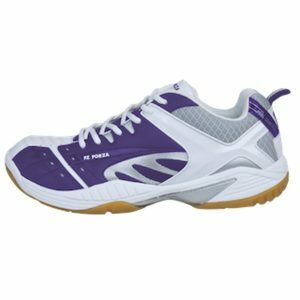 Badminton is an extremely fast-paced game that requires a lot of movement. 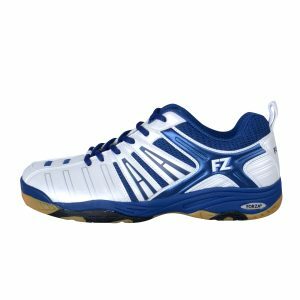 The game requires quick changes in pace and direction, and the quick footwork is essential. 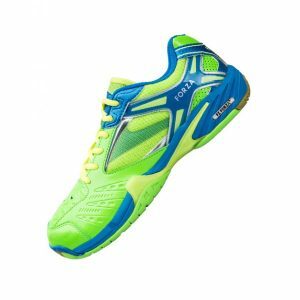 Any slip hurts your performance or even worse, your body! 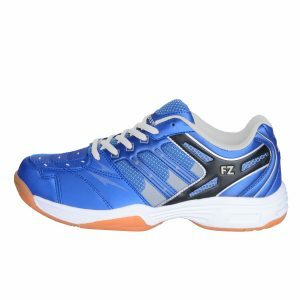 The FZ FORZA shoes are made in materials quality checked in rigorous test to make sure that it is suitable and stable. 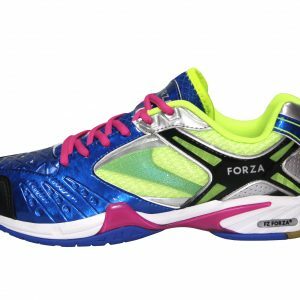 Before the shoes enter the market they are furthermore tested by professional badminton players and if necessary, improvements are made before you find it on the shelves.